If you now find yourself homeschooling as a single parent or are looking at the homeschooling option as a single parent, I want to introduce you to two resources. For me, these two resources fit a very short, but strict checklist that I had as I began homeschooling my kids. There were many resources that fit several requirements on my list. These two fit them all. The first resource is SchoolhouseTeachers.com. I have been a member of SchoolhouseTeachers since I began educating my oldest daughter. I enjoyed their resources while paying monthly, but never really explored the full site with the Ultimate Annual Yearly Membership until I reviewed it last year. You can take a look at that review here. In it, you’ll see that I laud the exceptional customer service SchoolhouseTeachers has along with their numerous courses (over 425 different courses to date). Although they just completed a major introductory offer, there is a new one going on for the month of February. 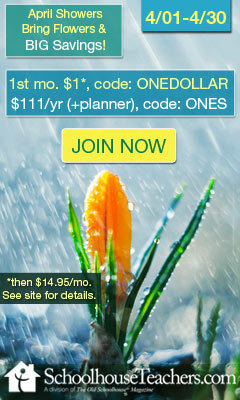 You can even take advantage of their $1.00 month-long trial offer to test out all the bells and whistles. The second resource is Easy Peasy All-in-One Homeschool. It is not a membership site, but does not have all the fancy bells and whistles (or the amount of courses) that SchoolhouseTeachers offers. What it does have is a full curriculum for elementary and middle school aged kids free of charge. Your only major expense would be Internet if you’re not using a public library or similar source. Other expenses may be materials and supplies for writing practice and art lessons. The program includes ELA, Science, Math, History, Arts, Music, Thinking and Logic, Computer, and even Bible courses. And every day, the lessons are there. Already curated. Ready for your student to click and engage. As a parent educator, what I love most about these two resources is that no matter what other product we try, I can always come back to SchoolhouseTeachers and Easy Peasy. I can always pull something from one of their programs or courses without missing a beat. And my kids actually enjoy the suggested activities. 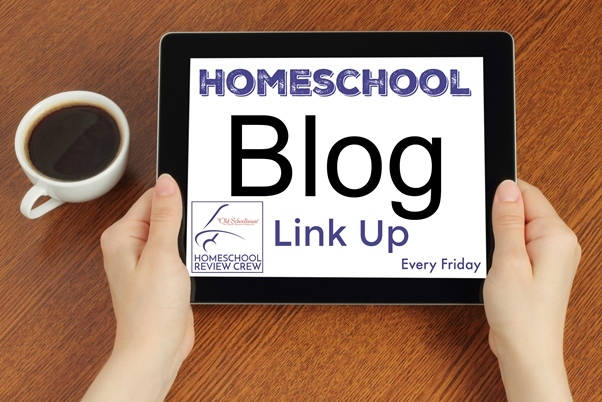 I always encourage single and solo homeschool parents to take a serious look at both sites. Find out which works best for your family in the current season of your lives. At one point, it may be your core educational resource. Then, at another time, you may choose one (or both) to supplement your child’s education. The possibilities are numerous. The cost is minimal.